Drs. 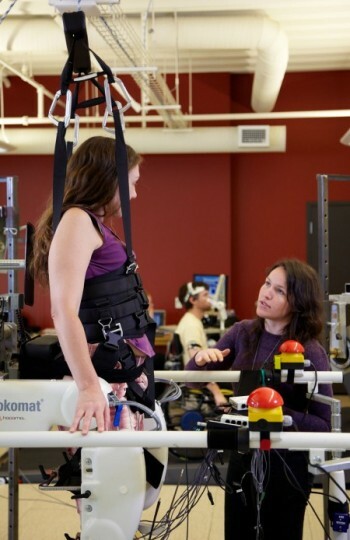 Tania Lam and Amanda Chisolm and their team are recruiting participants on the study of learning skilled locomotor tasks in people with spinal cord injury. The study will evaluate how much performance initially improves and is maintained with the practice of a skilled walking task. 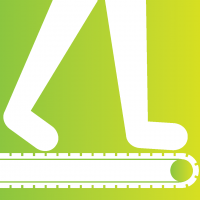 Participants will use the Lokomat for body-weight supported treadmill walking. Participation in the study will involve four one-hour visits Dr. Lam’s lab at ICORD over the course of one week. less than 136 kg in weight and 1.85 m in height. The study is also seeking able-bodied adults. Please contact us at lamlab@icord.org or call 604-875-8815.